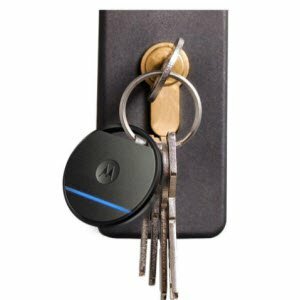 Snapdeal offering Motorola Connect Coin Keylink Bluetooth Phone and Key Finder Rs. 929. Compatible OS:iOS 9.0 above, Android KitKat 4.4.4 and above.